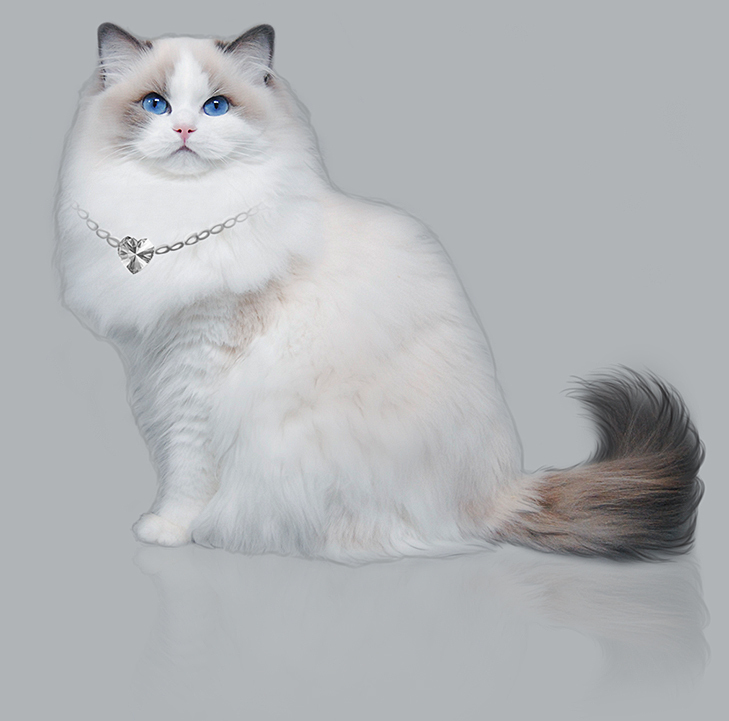 We breed selectively to produce Ragdolls of only the best quality in health, temperament and appearance. All of our babies are raised in close contact with our family, where they are treated with love and care until ready to venture to their new homes. Our kittens are exposed to all of the same conditions that they would experience in your home - the television, the vacuum cleaner, as well as trips in the car. They are well socialized with our entire family including other pets and children. We strongly believe that this approach in raising our kittens is reflected in their temperament. We offer pets, show alters as well as show/breeders. While we breed kittens primarily for breed and show, we do often have pet kittens available as well. Because we only offer a limited number of pet kittens each season we advise putting your name on our waiting list as early as possible to secure your Darlin'lil'Dolls kitten for the upcoming kitten season! Read more about being placed on our waiting list. We will occasionally have available kittens to be placed on our website. Check out our available kittens page! If you have any questions about purchasing a Ragdoll kitten from us, please send us an email to darlinlildolls@gmail.com!